Officials haven’t yet determined how the measles outbreak started. The first patient sought medical care on Dec. 31, but other sick people may not have gone to a doctor or hospital. 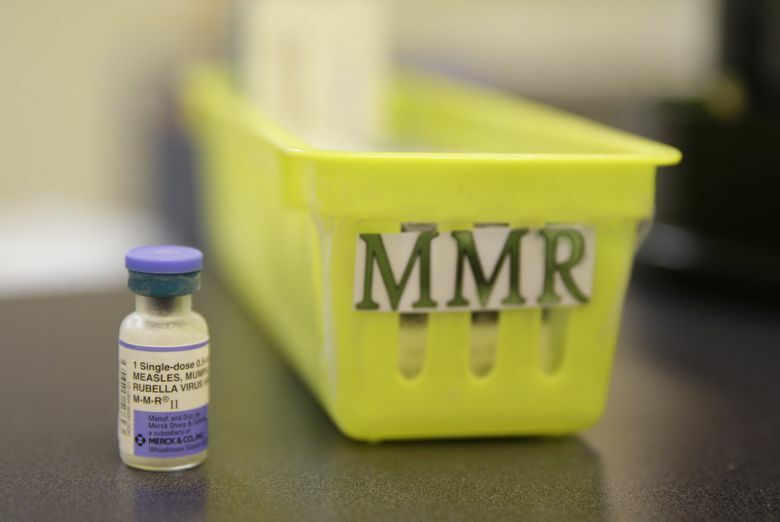 VANCOUVER, Wash. — A measles outbreak in the Pacific Northwest became more worrisome Wednesday with word that people infected with the extremely contagious viral illness traveled to Hawaii and central Oregon after being exposed. The revelation prompted public-health officials in Oregon’s Deschutes County and in Hawaii to issue alerts, although no cases were confirmed in either location. 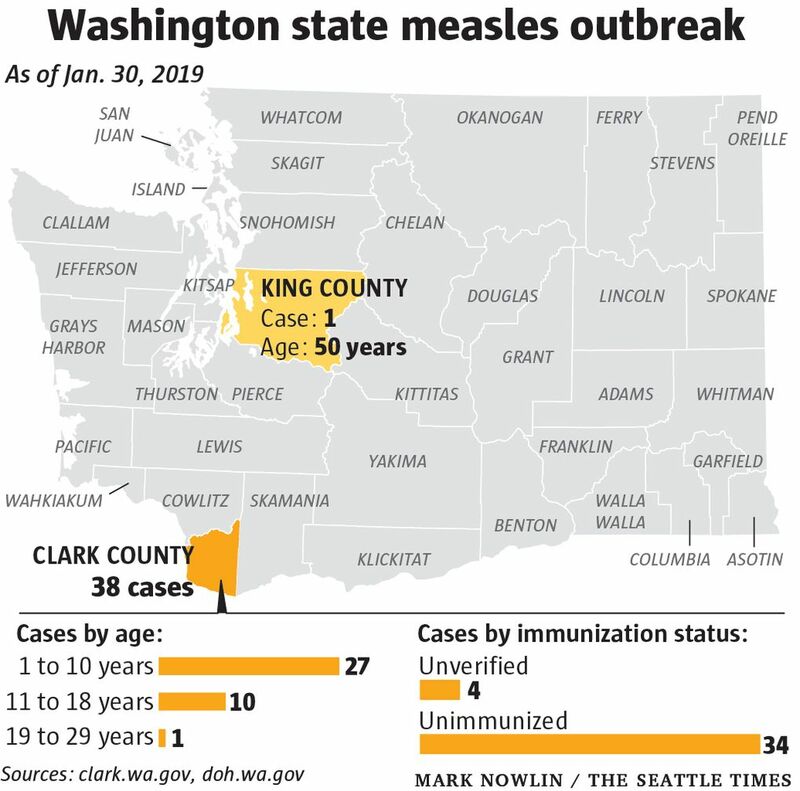 “It raises concerns that this can go on for a long time, become geographically larger than it is and more cases over weeks and months,” said Dr. Alan Melnick, public-health director for Clark County, in southern Washington, which is at the epicenter of the outbreak and has a lower-than-normal vaccination rate. State lawmakers have proposed legislation that would ban exemptions for the disease’s vaccine on a philosophical or personal basis. 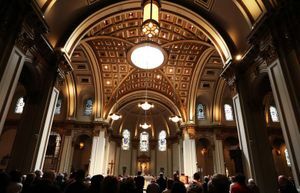 Washington is one of 18 states that allows parents to opt out of vaccines for nonreligious reasons. The prime sponsor of the bill, Rep. Paul Harris, R-Vancouver, argues that, in this case, obligations to keep neighbors safe override personal rights. The vaccine has been part of routine childhood shots for decades, and measles was declared eliminated in the United States in 2000. 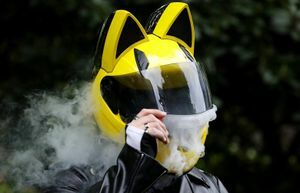 But it is still a big problem in other parts of the world, and travelers infected abroad can bring the virus back and spread it, causing periodic outbreaks. 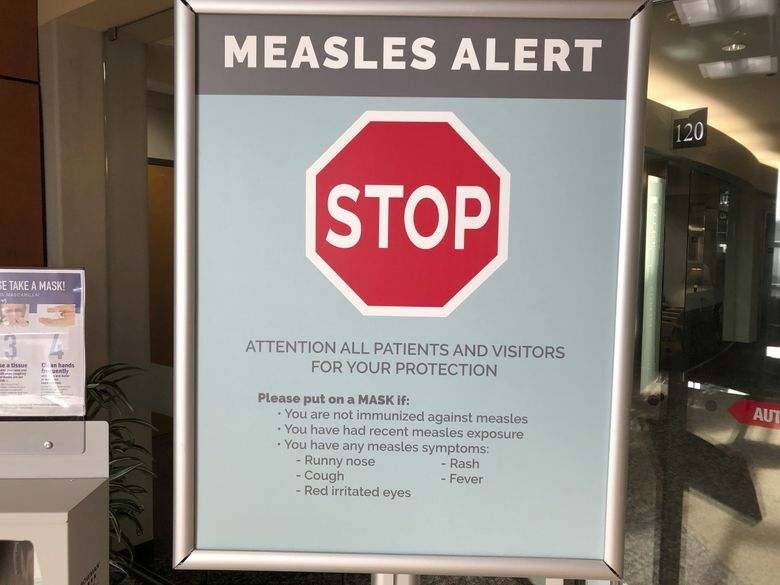 People who think they may have the measles should call their health-care provider before showing up so the facility can take steps to limit other people’s exposure. Information from The Seattle Times archives is included in this story.